A family holiday is something that’s pretty easy to take for granted, but to the members of the royal family: it’s a big deal. With the public, paparazzi and an ever-present security detail making a spontaneous trip to the continent a nightmare, the rare few holidays they get to take must mean a lot. 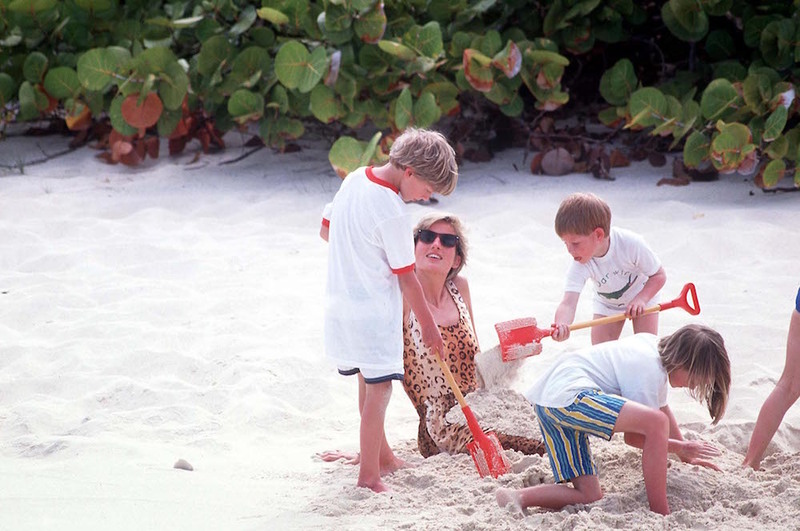 Whether it’s the Queen’s annual summer holiday in Balmoral or Meghan Markle and Prince Harry’s sneaky honeymoon, even Princess Diana had problems trying to sneak her sons to France during the school break. In fact, it meant so much to Princess Di that she actually wrote a heartwarming letter to her and the boys’ bodyguard after a holiday and it’s been made available to the public. The letter, penned in 1997 to the family’s bodyguard Graham Cook, was written by the late royal after a trip to Saint Tropez. In it, she, Prince William and Prince Harry all thanked him for a ‘magical ten days’ and for ‘taking such good care of [them]’ according to The Sun. We bet her bodyguard had his work cut out for him as the trio were immensely popular at the time. 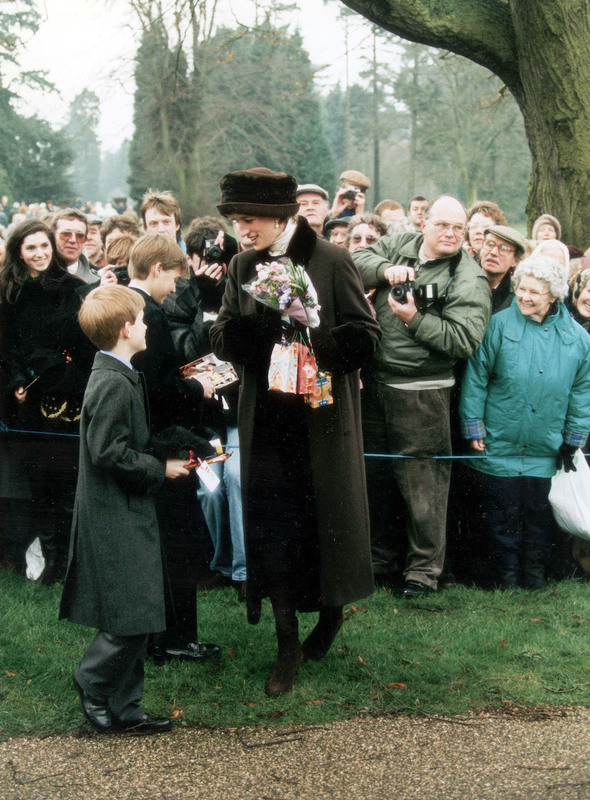 In fact, Diana’s still a big thing now despite her tragic passing and is officially one of the most influential royal style icons – plus her legacy lives on in her sons’ dedication to humanitarian work. The letter was signed off by ‘Diana, William, and Harry’ and dated July 23, 1997 – just a few weeks before her passing. Sadly, her trip to Saint Tropez was the final one she was able to share with her sons, but we’re glad her bodyguard was there to make sure it all went perfectly. As for why the letter’s being circulated? Well, it’s actually going up for auction later this month at Gilding Auction House. It’s expected to go for between £1000-2000 and the director Mark Gilding said it was down to it being from a ‘from a highly important time of the late Princess’s life’. The post Princess Diana’s letter to her sons’ bodyguard weeks before she passed is so heartfelt appeared first on Marie Claire.